The Golden Ball Tavern was an 18th century tavern in Petersburg, VA. 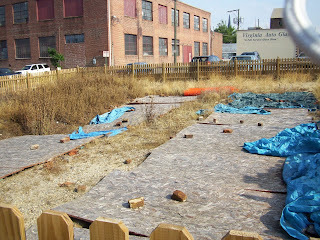 The tavern was built around 1764, and became a fixture of early Petersburg. In 1781, British officers were quartered at the tavern during the American Revolution. 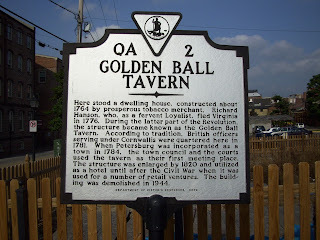 In 1784, the Virginia General Assembly established the tavern as a meeting place of the courts and the common council. 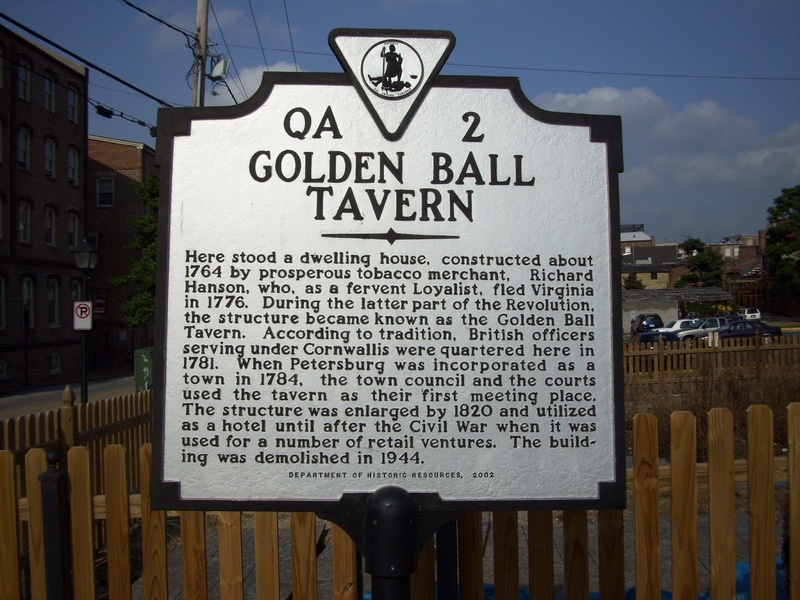 From 1781 to 1790, the Golden Ball Tavern was one of the city's best-known hostelries. The building was later enlarged in 1820, and used as a hotel until after the Civil War, when it was used for retail ventures. The building was demolished in 1944. 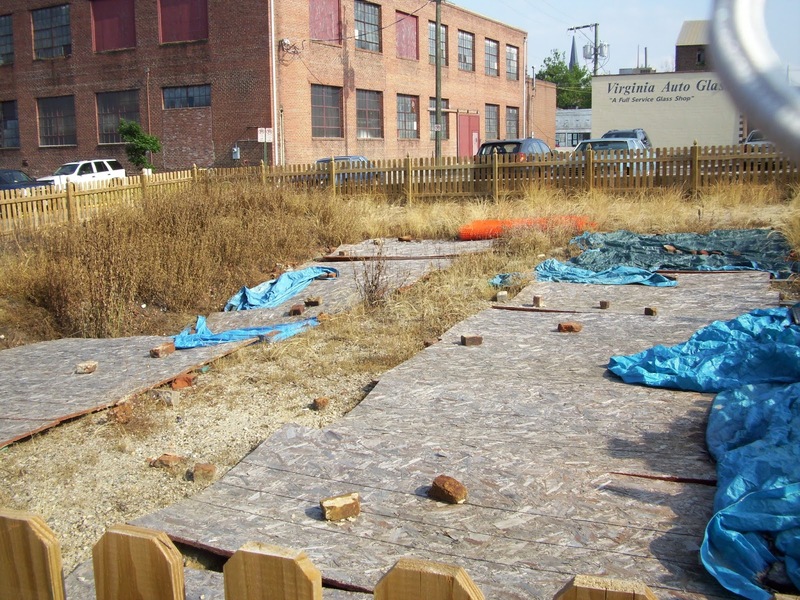 Numerous archaeological excavations of the area have revealed further information on life in colonial and post-American Revolution Virginia. 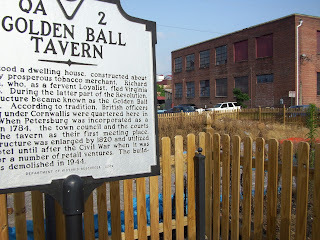 The site of the Golden Ball Tavern is marked with a Virginia state historical marker.